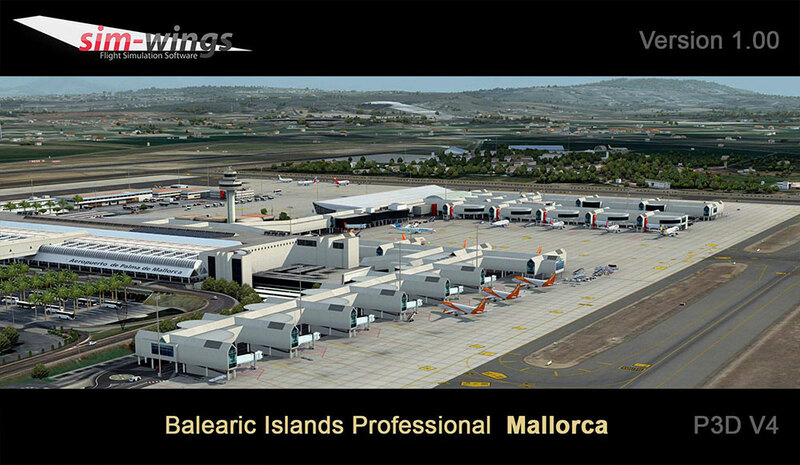 Informations sur le produit "Balearic Islands professional - Mallorca"
Need a holiday break? 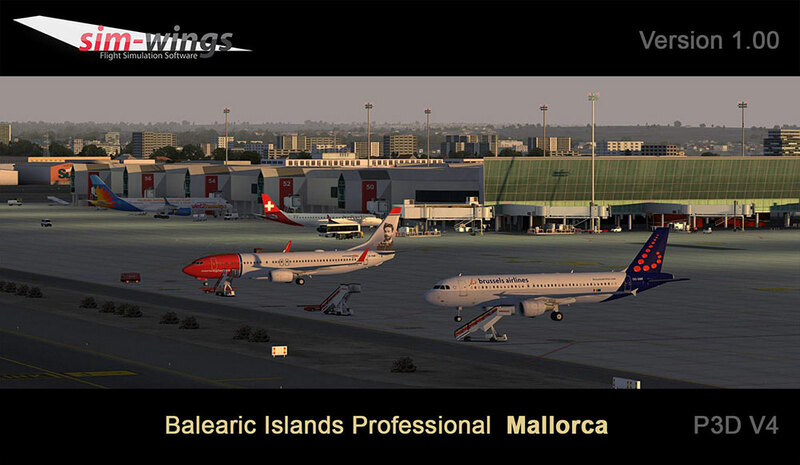 Now is the time to fly to the Mediterranean! 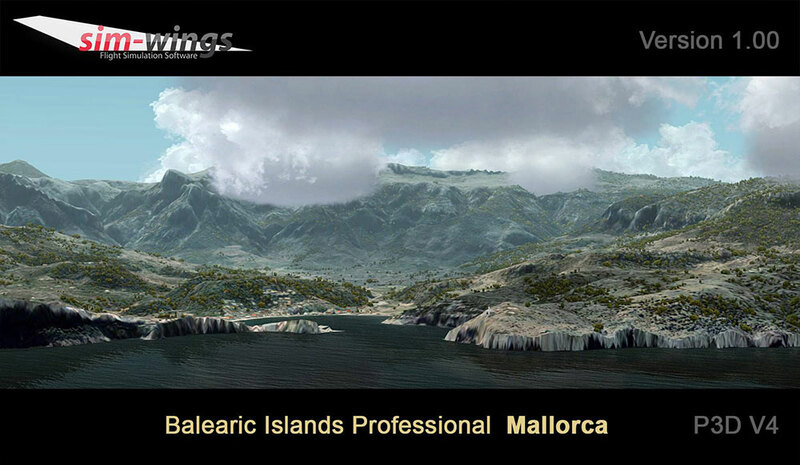 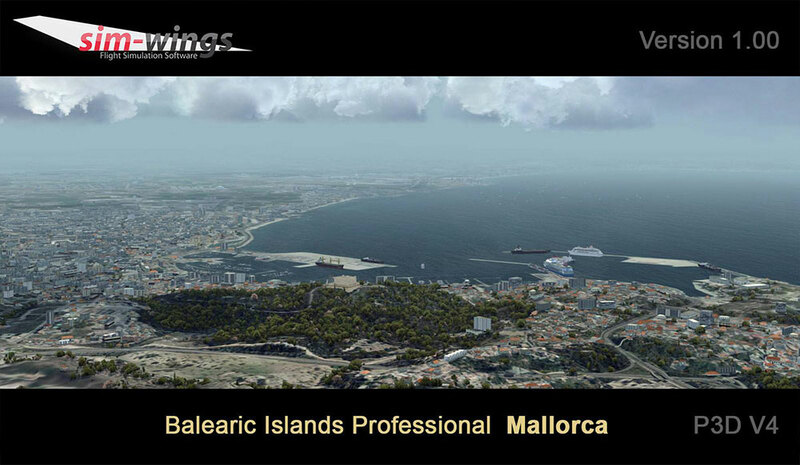 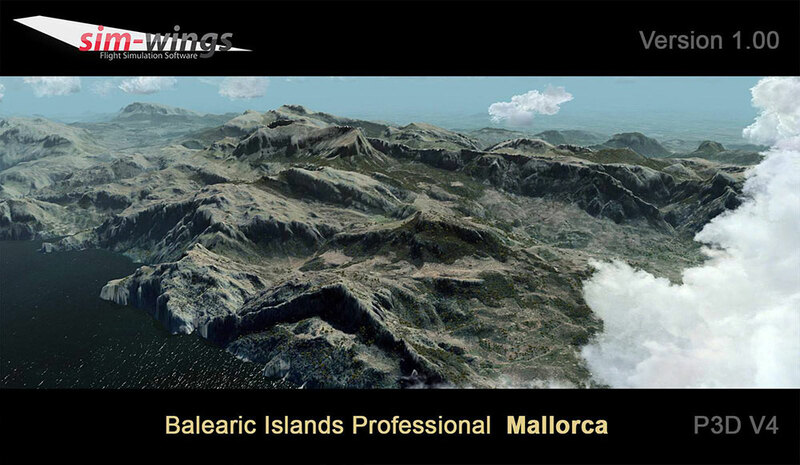 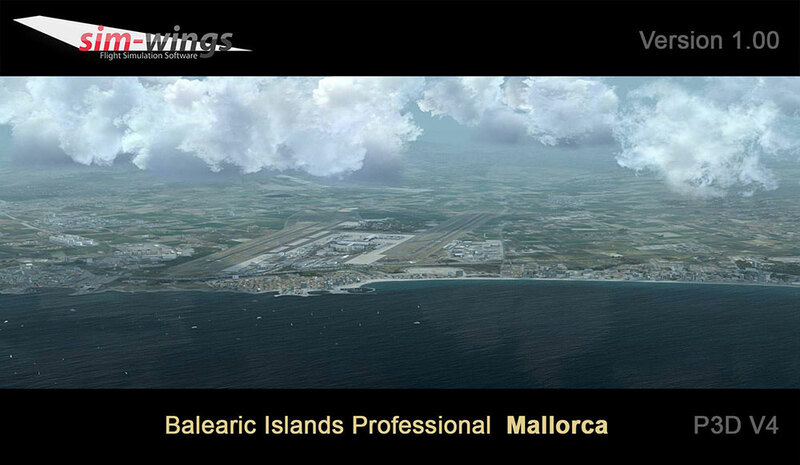 And just in time Sim-wings have released their re-worked scenery Mallorca professional for Prepar3D V4. 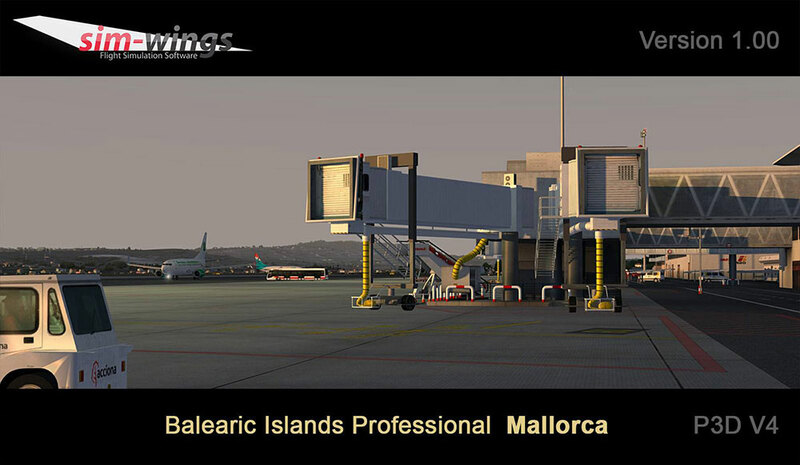 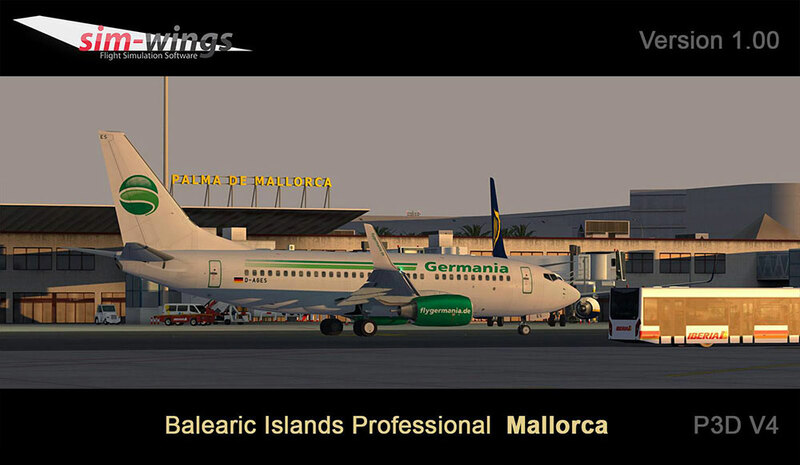 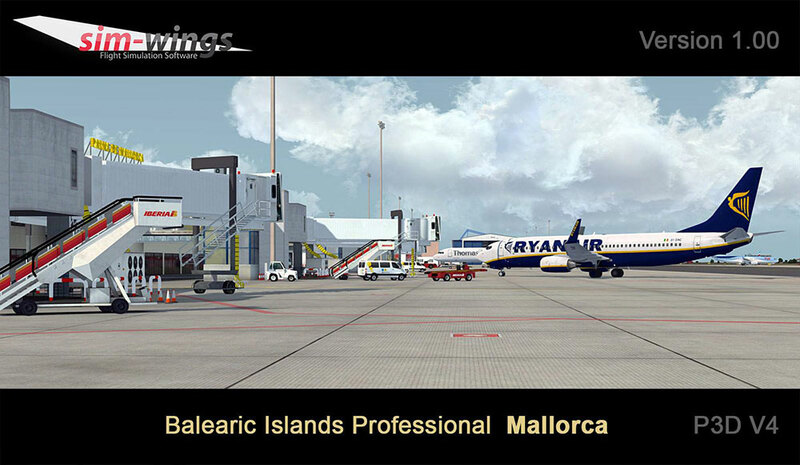 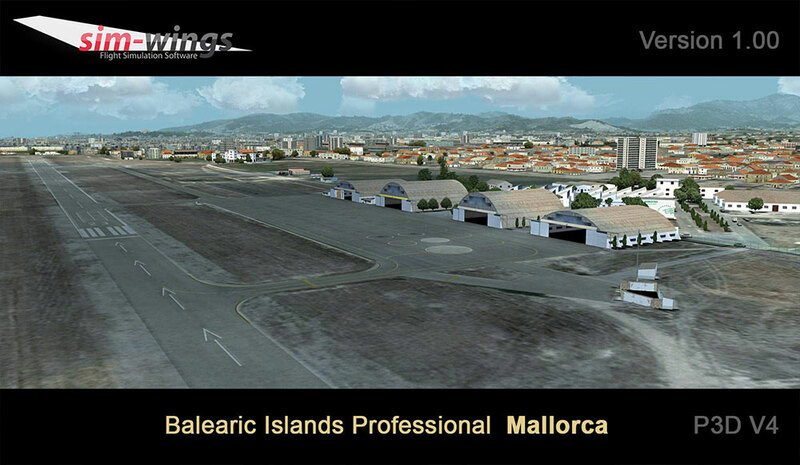 This package features the whole island with photorealistic ground textures and both island airports Son Bonet (LESB) and Palma (LEPA). 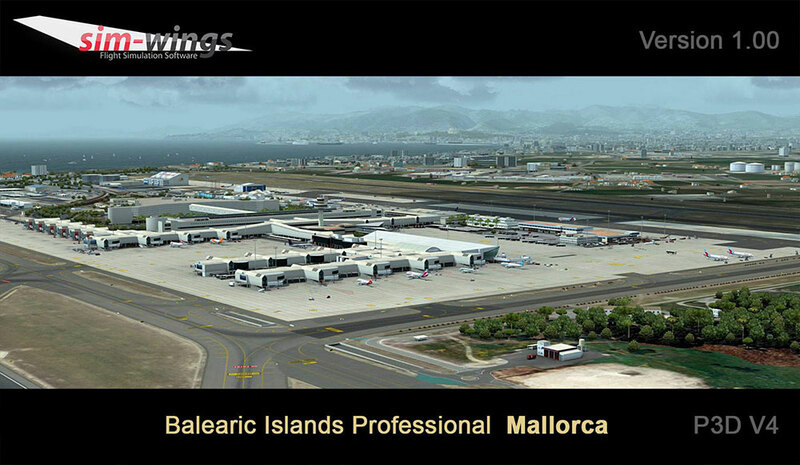 The scenery features exact coastlines, mesh and completely new designed airports as well as photorealistic ground images covering the complete island in a breathtaking resolution of 0,5m/pixel be it day or night. 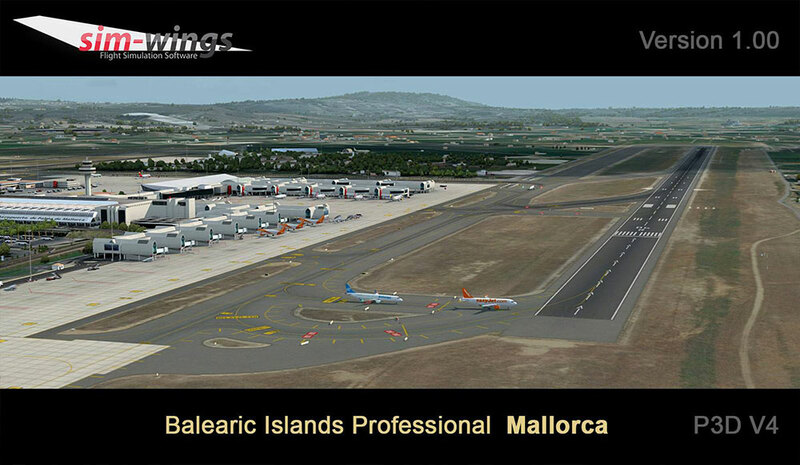 Also included is AESLite, bringing dynamic apron traffic as well as traffic to the surroundings of the airport. 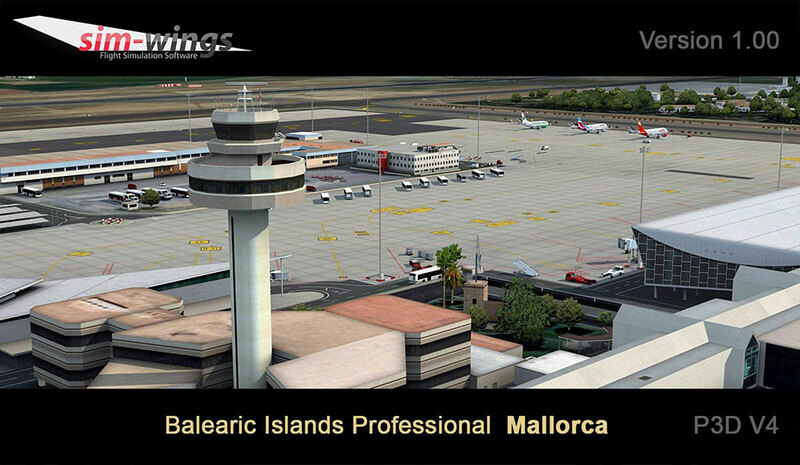 Island airports, "Son Bonet" LESB and the international airport of Palma LEPA have been modelled to the smallest of details with numerous objects, houses, etc. 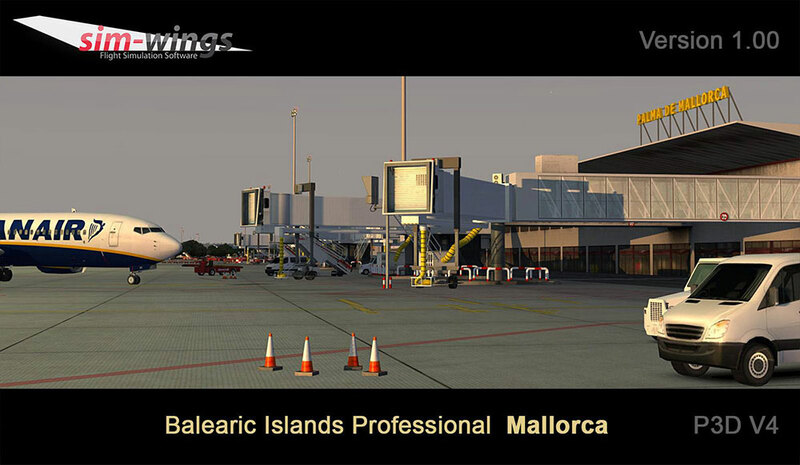 Safegate parking systems as well as highly detailed AFCAD and or AFX files for AI traffic make it a lively and highly realistic airport to fly to. 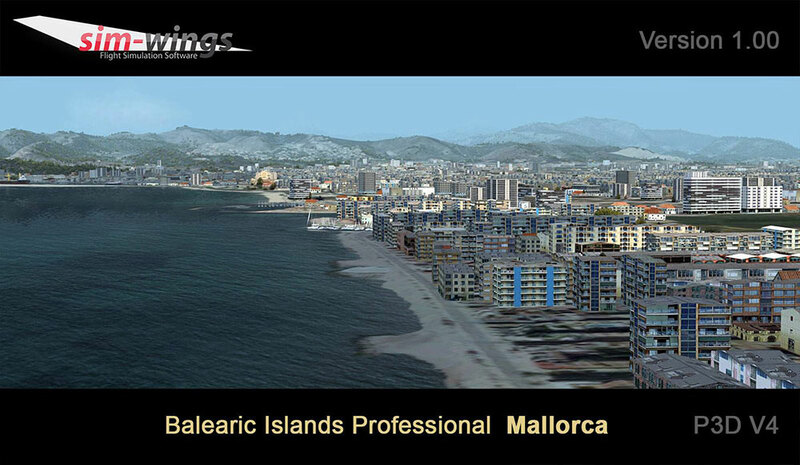 Liens supplémentaires vers "Balearic Islands professional - Mallorca"